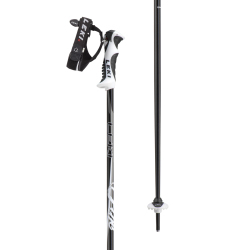 The Worldcup Lite is the perfect model for the young giant slalom skier. 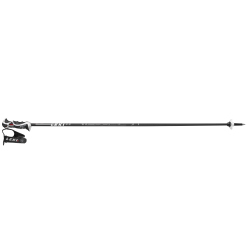 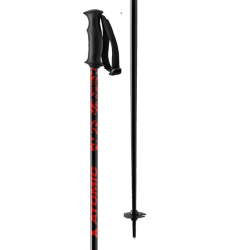 Equipped with all the best features that make for a safe and reliable racing pole. 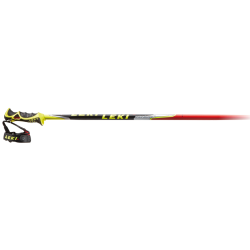 The racing design, airfoil form, the S Slalom compact grip with the matching Trigger S Vario strap and the giant slalom curve make this pole a must for every racing fan.